– Outrank all of your competitors. – Dominate your brand on Google. – Drive traffic to your goods or services. – Increase your sales and monthly revenue. – To claim your free proposal, fill out our Discovery Form today. Backlink building is the process of creating hyperlinks on other websites so that they point back directly to your website with the goal of increasing the search engine ranking of that website. This step is essential to getting high organic search engine rankings. Essentially, the more websites (Trusted and with high DA) that link back to your website, the higher your website will rank on search engines. Having a website that is responsive is very important for three reasons. 1) Your website can be accessed and navigated easily throughout, regardless of the mobile device one is using. 2) Customers are most likely to stay longer, meaning more sales for you possibly. 3) It is a ranking factor. If someone comes to your website and leaves just as fast, that sets off a signal to Google. Using video to market your business is essential to growing your brand and expanding your client base. We create 30-60 second videos and rank them on both Google and YouTube. We use your contact info, website URL, phone number and business logo. Get real views and likes. Fully SEO optimized. This undoubtedly sends lots more traffic to your website/business. This can be for any niche/market and any location. Content marketing is the art of communicating with your customers and prospects without selling to them. It’s all about creating and sharing valuable, high-quality, and free content so you attract and convert prospects into long-term customers for your business. And generating high-quality, fresh unique content is vital to search engine optimization, social media marketing, and pay-per-click advertising. And if you’re constantly spreading valuable content online, it’ll enable you to become the leading authority figure in your niche. It might come as a surprise to you just how common some myths surrounding SEO in Ireland 2016 are, so it is time to get rid of them. Whether you are a beginner or an SEO Expert, it is always good to be aware of the myths surrounding it to help you determine the ones that you should be worried about. This is one dangerous but popular SEO and Digital Marketing related myth that ended up an urban legend popular in online communities. If you believe that SEO (Search Engine Optimization) is dead then think again. Algorithms that search engines use to determine rankings are not disappearing any time soon. It means that you may have to continue relying on SEO to maintain traffic and visibility to your website. Ready for the Next Level? Simply fill out our Discovery Form. High rankings in the search engine results pages is one myth that seems compelling but it is not the only factor you should consider. The focus of a good SEO strategy should be to increase conversions, traffic, and engagement, you will of course find this with a trusted SEO Agency in Ireland. It is true that having a top ranking on the search engines can lead to increased traffic to your website, but the goal should not be just gaining the top rankings. People have proclaimed link building to be dead severally, but it is still around and keeping up with the current changes. The aim of link building should be to create links with a goal of increasing a website’s traffic and presence. While using spammy anchor text and being part of a private blog network may no longer be efficient, the key goal of link building still remains as long as you know how to use it. If you still believe that mobile optimization is not important, think again. Google’s measure of the mobile-friendliness of your website among the factors it uses to determine rankings is here to stay. Mobile optimization should be all about the user experience be it the responsiveness, screen size, page speed, number of clicks, or design of page. Some people believe that quality content has the capability of beating any Search Engine Optimization. While the quality of content might be important, failure to promote or SEO optimize it means that you will never reach a wider audience. Content may be king but is not always enough to provide the visibility and traffic you need. Marketers that use SEO still struggle with the proper keyword density. In the past, keyword density used to be synonymous with good SEO practice. However, as the search engines keep on evolving, so does the SEO strategy. Keywords should still be part of optimization but the focus should me more on the content as opposed to the exact words. Only use keywords when it actually makes sense to do so. It is easy to see why many marketers, especially with Search Engine Optimization Ireland, assume that social media has nothing to do with SEO since social traffic isn’t a ranking factor for SERPs. However, this does not mean that social media cannot influence your online presence. The usage of social media is increasing rapid and it has already begun that search engines use it as a factor to consider when determining rankings. Optimization becomes increasingly important as visual content increases and while it is a simple process, it is easy to forget when creating new content. Search engines don’t have the ability to actually view your images. It is up to you to provide the proper description to help them ‘see’. Use relevant keywords along with descriptive captions and titles such as ”SEO Expert Ireland”. Ensure that you fill in the fields of the description, Alt text, and title, since they all contribute to better visibility of your images in the search engines. Don’t forget that unique images have higher chances of being seen than stock images. 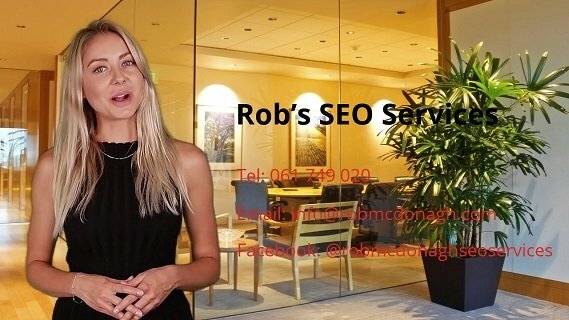 SEO Services Ireland is surrounded by myths and it is not possible to list them all. However, we have looked at 8 important SEO myths and some truths behind them, and there are alot more out there. 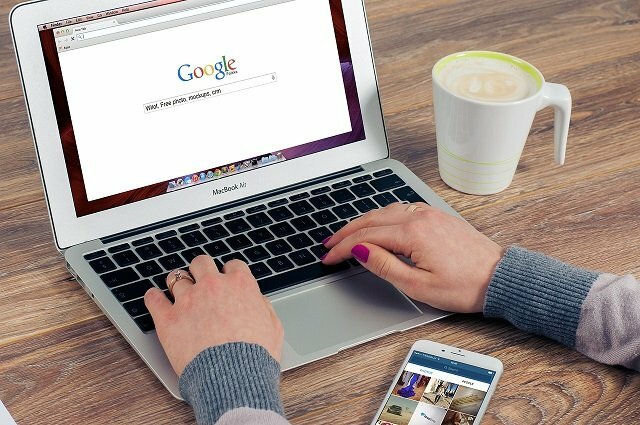 Now that you know about these myths, you can now determine the ones that you need to be worried about and act accordingly by contacting the Best SEO Company in Ireland!